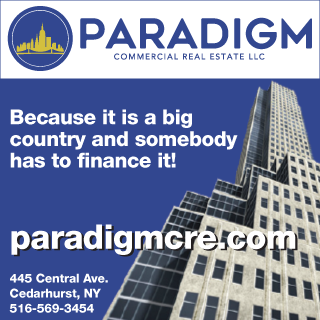 • The $4.3 million sale of 102-104 Huron St., a development site located in Williamsburg. The lot measures 50 ft. x 100 ft. and is zoned R6. With a max FAR of 2, the lot offers 10,000 buildable s/f. The property is near the G Subway line located two blocks away from the ferry and waterfront. 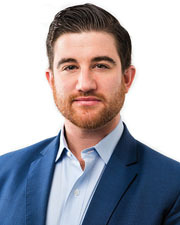 Donal Flaherty, Luke Sproviero, Derek Bestreich, Justin Zeitchik and Hakeem Lecky represented buyer, Poise Properties, and seller, Mohammed Rana. 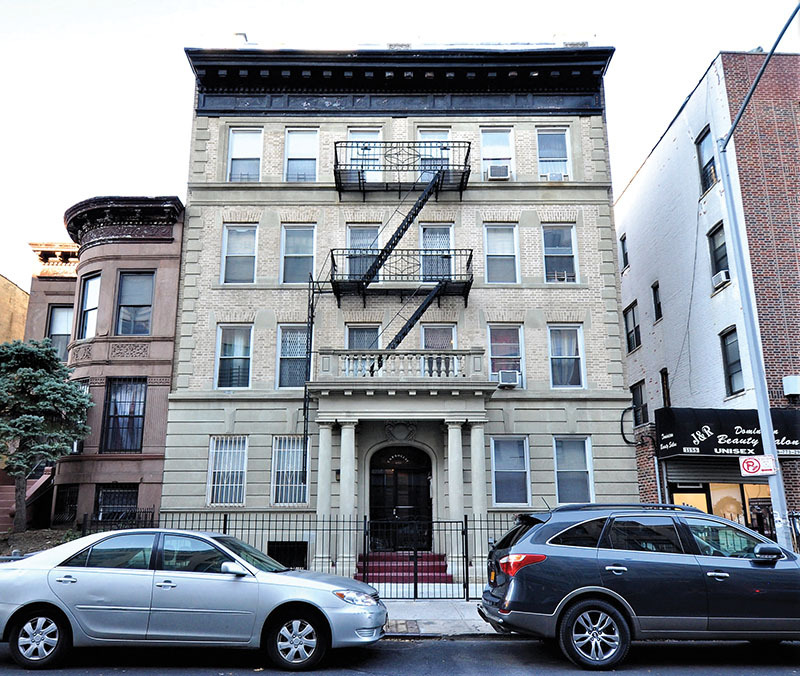 • The $3.3 million sale of 1151 Carroll St. located in Crown Heights. The property features 12 one-, two-, and three-bedroom units, is built 40 ft. x 90 ft. and offers 14,400 s/f. 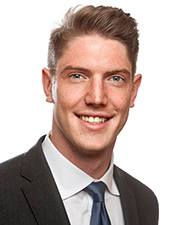 Bestreich and Sproviero represented the buyer, Palladium Property Group, and seller, Roger Willie. 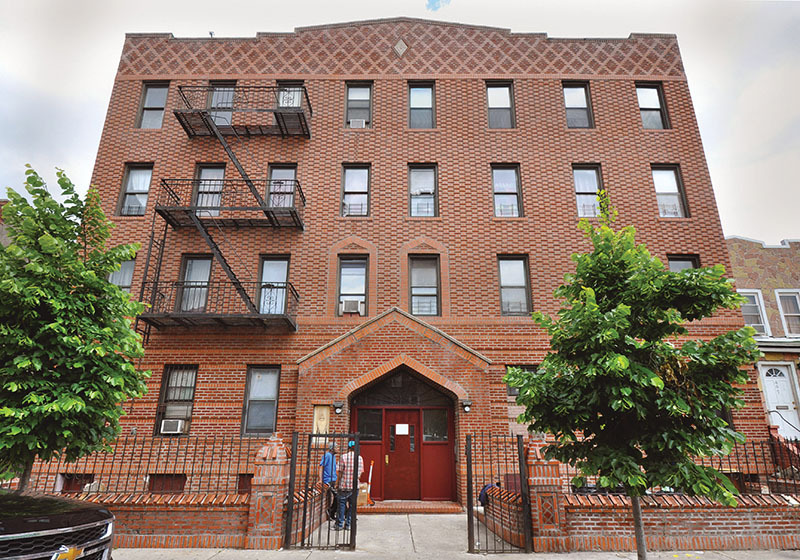 • The $3.25 million sale of 495 East 94th St., a 20-unit located in East Flatbush. The property offers 19,200 s/f and was in excellent overall condition. 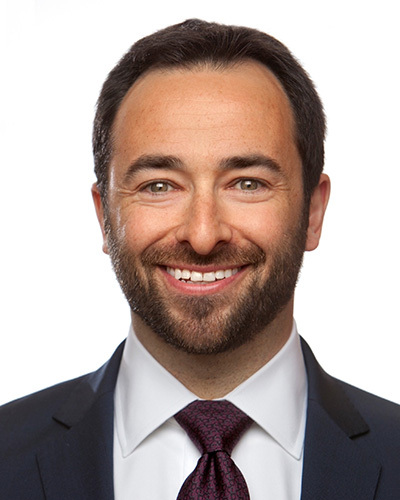 Bestreich and Brian Underkofler represented the buyer, 491 Equities, LLC, and seller, Kings Equities. • The $2.255 million sale of 62 Skillman Ave. The Williamsburg property features five units and was delivered with one vacancy. A frame building, it is built 25 ft. x 60 ft. and offers 4,500 s/f and is located within walking distance to the L and G Subway lines. 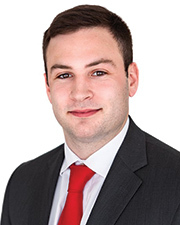 Flaherty, Sproviero, Bestreich, Zeitchik and Lecky represented the buyer, 62 Skillman Avenue LLC, and seller, Greg Mason. • The $1.825 million sale of 188 Green St., located in Greenpoint. The property features 6 two-bedroom units and was delivered with two vacant units. Flaherty, Sproviero, Bestreich, Zeitchik and Lecky represented the buyer, IPG, and seller, Carmen Gonzalez. 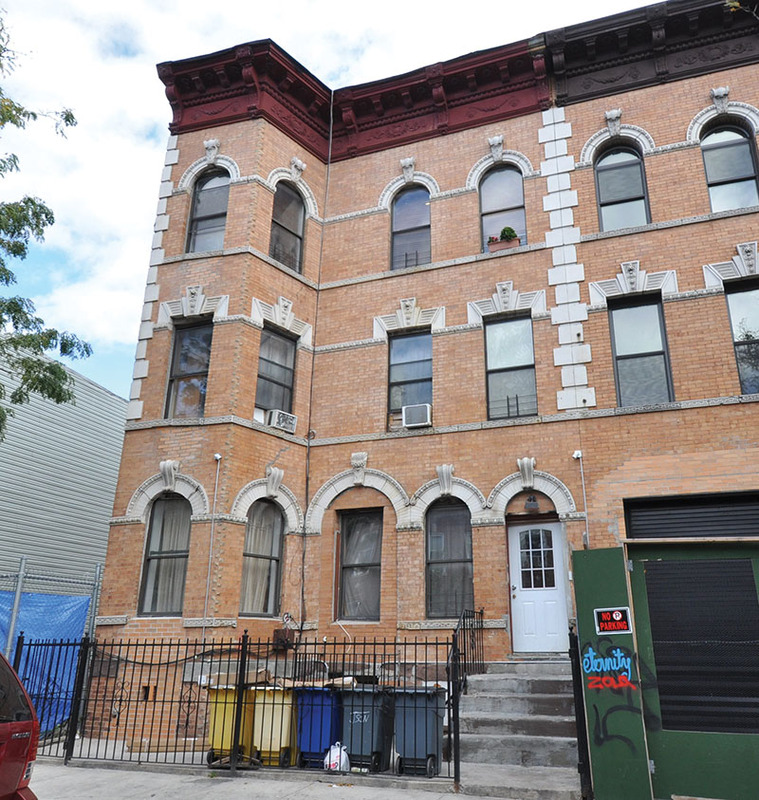 • The $1.625 million sale of 328 Eldert St., a six-unit located in Bushwick. The property featured four vacant units and was built 25 ft. x 73 ft. Bestreich, Steve Reynolds, Tom Reynolds and Brian Davila represented the buyer, New 328 Eldert St LLC, and seller, Lizardo Perez. 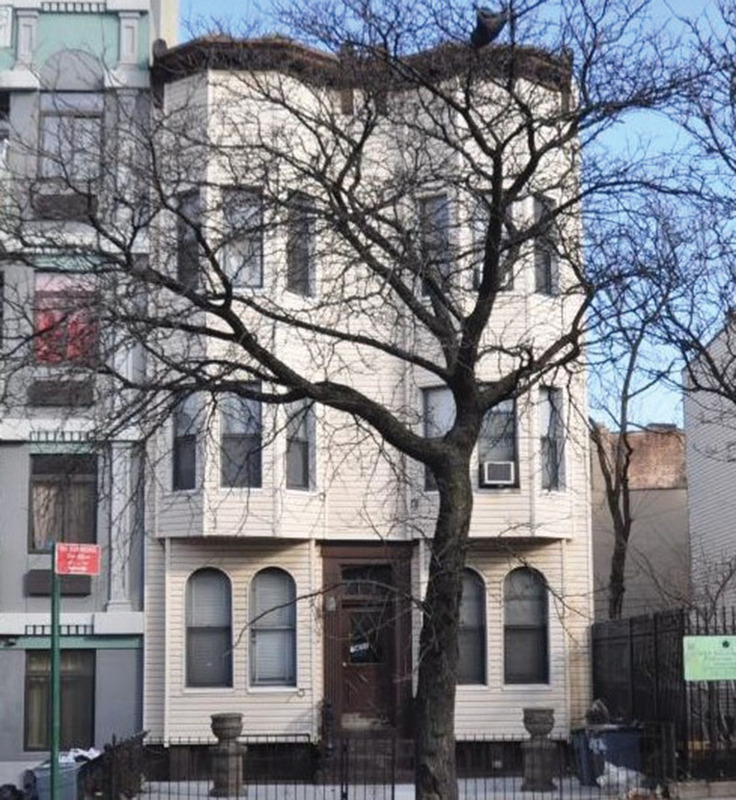 • The $1.35 million sale of 1473 Bushwick Ave. The property, near the Broadway Junction transit hub, was delivered with three vacant units. Steve and Tom Reynolds, Davila, and Bestreich represented the buyer, Victor Azrak, and seller, Jeanette Jackson.